Measuring approx. 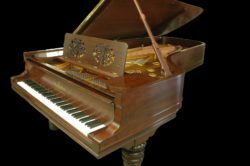 5’7″ in length, the Steinway & Sons Model M ‘Baby’ Grand Piano has been a favorite for over a century. With a scale designed by famed piano engineer Henry Ziegler, these pianos were first manufactured in New York in 1911. 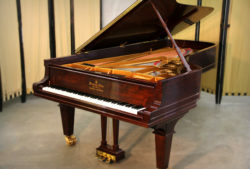 It wasn’t until 1926 that production of this model began at the Steinway Factory in Hamburg, Germany. 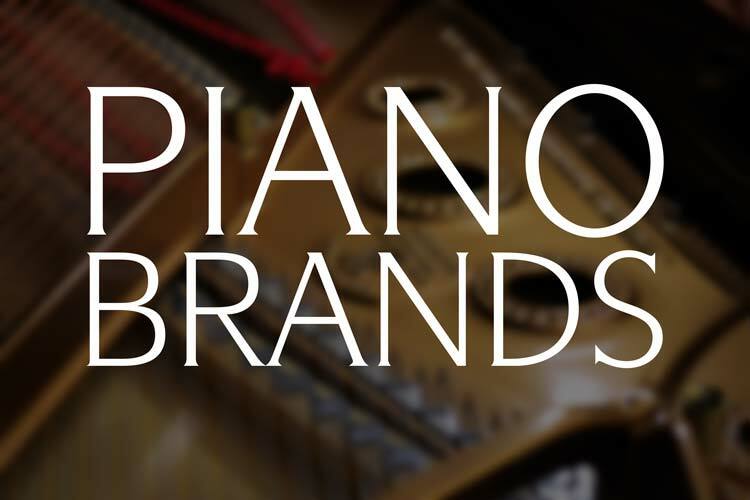 Now dubbed a ‘Studio Grand’ by Steinway & Sons, these well-rounded instruments are the epitome of Baby Grand piano design. Steinway Model M Grand Piano #491918 was built in 1984 at the New York Steinway Factory. Free from the ‘Teflon-Era’ stigma, this piano is in excellent condition and has been carefully refurbished by our piano technicians. The action boasts original action parts and has been regulated and expertly voiced to provide a responsive touch and a warm, full quality of tone. The classic, satin ebony cabinet is in fabulous condition and is accented by brass hardware. 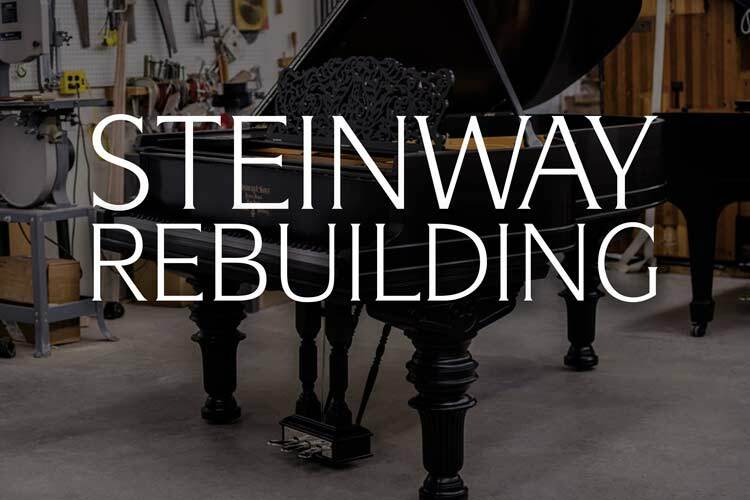 The original Steinway Factory soundboard is in pristine condition and the original hard maple pinblock holds the tuning pins tightly and securely. New Mapes custom copper wound bass strings have been installed ensuring a deep, powerful bass section. This Steinway Model M is among the finest pre-owned pianos we have in stock today. Available for you to play and purchase at our New Paris, IN. 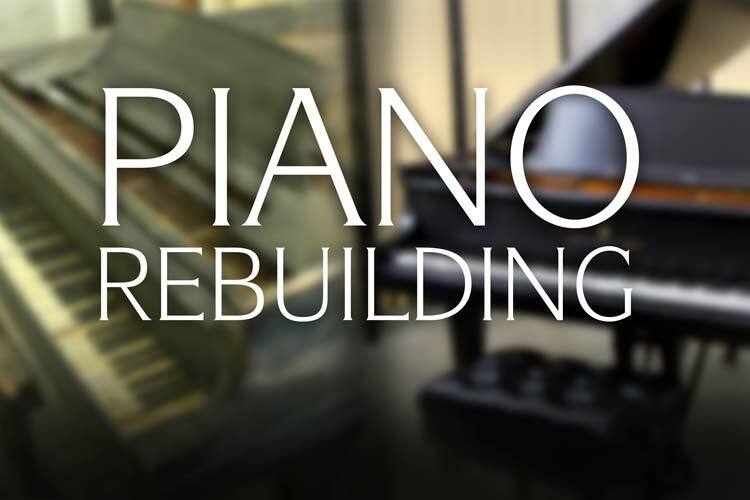 Rebuilding Facility, this piano is sure to please. Interested in playing this piano? Get in touch with us today for a selection appointment. Throughout history, the piano has reigned as the king of musical instruments. 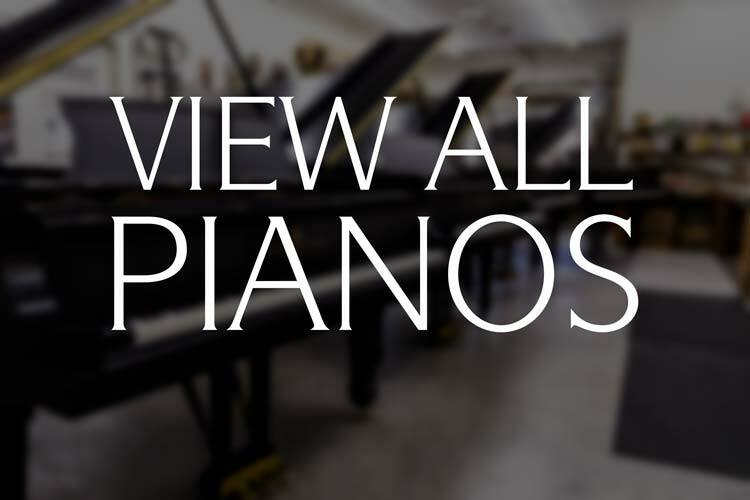 Here at Chupp’s Piano Service, Inc. we are proud to carry on a tradition of exacting quality. We strive to exceed the industry norm, ensuring the very finest level of touch and tone. 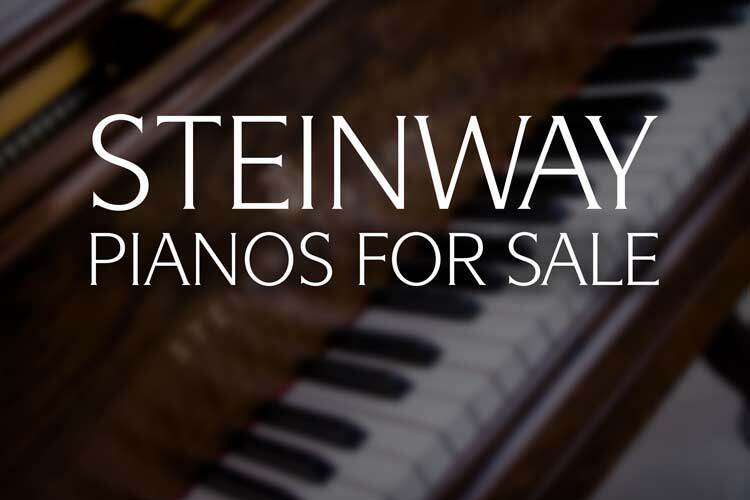 Contact us about this Steinway & Sons Model M Baby Grand Piano by using the form below or calling 1-574-831-5820. Error: Error validating access token: Session has expired on Thursday, 10-Jan-19 19:00:02 PST. The current time is Thursday, 25-Apr-19 00:06:05 PDT.